Get Started by taking your first steps towards our community. 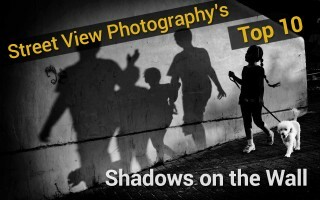 Street View Photography is the first address to promote your work, to get connected with a strong and vibrant community, to get inspired by our many blogs, articles, and guides, and to share ideas about your own adventures and projects. 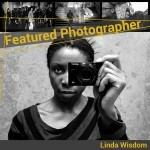 • Submit your photographs on our Facebook pages (read how to below). • Visit our Forum to meet people who share your passion and engage in interesting discussions with them. • Blog about your adventures and project yourself (read below). 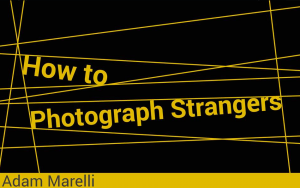 How to submit your photographs? 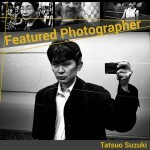 Following you see a link-list of all our Facebook pages on which you can upload / submit your photographs. Every single picture will be reviewed by our admins and judged to be showcased. 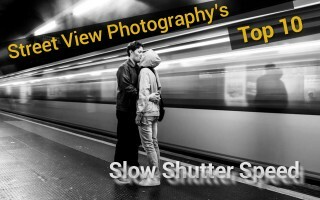 Once a photo is showcased on a regional page it will automatically be submitted to our main Facebook page and StreetViewPhotography.net. • Find your country in the page list below and follow the link to the Facebook page. • If your country is not listed, you can upload your photos directly to the SVP-Main page. 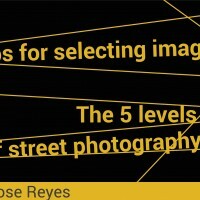 • Avoid massive watermarks and read our disclaimer which you find on every page and here. 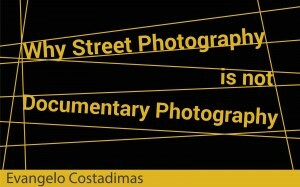 For the time being we can not accept submission of photographs uploaded on StreetViewPhotography.net. However we are working hard to enable this feature in the near future. If you also like to receive interesting feedback to your work then we recommend you to take a look at our SVP-Feedback group. 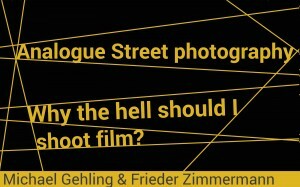 How to compose a blog on StreetViewPhotography.net yourself? If you like to blog about your photographic adventures and experiences, past, current or future projects, then you can take advantage of our very well visited blogwall. Approved blogs will not only appear there, but will also be featured on our many Facebook pages which, combined, will make sure your blog will be seen by a broad audience around the world. If you have any questions, or like to talk to us about your topic first: don’t hesitate to drop us a line!